Four months since the popular revolt which ousted Hosni Mubarak as president of Egypt, tourists hungry for antiquities are coming back again - but not yet by the busloads. Before that happens, take this golden opportunity to indulge in a trip without much crowding. Besides, there's a whole lot of bargains in Egypt right now like those offered by dealchecker.co.uk. Hotels and tour operators are desperate to recoup lost revenues. Less crowd and cheaper tours, what's not to like? Last year, Egypt welcomed a staggering 14.5 million tourists. What this means is that most of the pictures taken by visitors have pictures of other visitors inadvertently taken as well - I should know, I was there last year taking a lot of pictures with someone's head or elbow that I end up cropping. This year, they may or may not be able to surpass that number but the fact remains Egypt is one of the world's foremost travel destination. 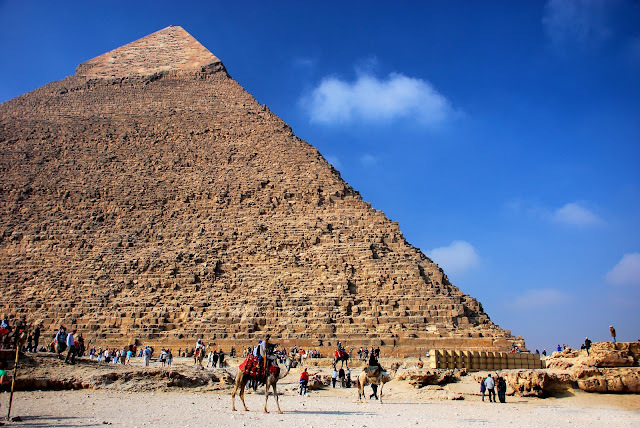 Pyramids of Giza - The three pyramids of Khufu, Khafre and Menkaure, some 25 kilometers away from downtown Cairo, is collectively the country's star attraction. Built between 2575-2150 B.C. as tombs of deceased pharaohs, they are stunning all at once no matter where you look. Up close, one gets dazed at the immensity of work involved, employing 20,000-30,000 laborers working on huge blocks of stone that weigh 2.5 to 15 tons each. The pyramid of Khufu is especially appealing - it's not only the oldest and biggest but the only monument standing out of the original Seven Wonders of the Ancient World. Museum of Egyptian Antiquities - The recent upheaval in Egypt may have made this museum a part of the headlines due to its location right in Tahrir Square. Thankfully, damage was only minimal among its 120,000 collections of antiquities. The building itself is quite a character, looking exactly like it was when it first opened in 1902 with glass cases poorly labeled inside its halls. A guide is a must to better appreciate the astounding array of statues, figurines, papyrus, coins, colossi, sarcophagus, mummies and yes, Tutankhamun's treasures. A new museum called the Grand Egyptian Museum (now being built in Giza adjacent to the pyramids) will eventually house everything that's inside this building. Khan-el Khalili Bazaar -Anyone with a penchant for shopping will find Cairo's grand old market the answer to that itch. Even the non-shoppers among visitors will find it interesting to simply amble and get lost in its narrow alleys. Ever since it began as a trading center in 1382, the bazaar continues to roll with action everyday. Don't be shy, haggling is the norm here. But make no mistake about it, the bazaar isn't a tourist trap even if souvenirs are being sold - this is still a traditional market where local men and women do their shopping for everything from spices to clothing to household wares to perfumes to jewelry. Islamic Cairo - This is the part of Cairo with its iconic minarets and domes, accentuated by the distinct sound of the muezzin's call to prayer echoing at certain times of the day. Lording it over isn't a mosque but rather the Citadel, built between 1176 and 1183 by the Muslim Caliph who defeated the Crusaders. On clear days, this offers a great view of the city and from where one can point at nearby Sultan Hassan Mosque - one of the world's biggest. Closer to the Khan-el Kahlili Bazaar, the Al Azhar Mosque (built in AD 972) is an interesting visit as it is not only a center of Islamic faith but also an integral part of the Arab world's most prestigious university of the same name. Valley of the Kings - Talk about style even in death. Pharaohs of ancient Egypt were buried in these barren hills west of Luxor along with earthly treasures that were supposed to accompany them in the afterlife. Unfortunately, thieves even from antiquity have stolen much of the wealth and what's left of the 63 known tombs are narrow passageways and chambers full of eye-catching hieroglyphics, paintings and reliefs. As expected, Tutankhamun's tomb is the most visited (with a hefty entrance fee!) even if it does not really stand out among the more splendid tombs of other pharaohs nearby. Karnak Temple - This open-air museum of sacred temples is, in antiquity, one mega-project that took a succession of pharaohs to add something as they desired, all in a span of 1,300 years of construction. Karnak's appeal lies mainly in its sheer size and diversity, and even though a lot of them are in ruins, this is definitely Egypt's most impressive temple complex and a great introduction to Egyptian architecture. Be prepared for a stiff neck: one gazes up endlessly on obelisks, statues, shrines, pillars and columns, all with stupendous hieroglyphics, reliefs and scenes depicting ancient Egyptian deities. Abu Simbel - On its own, the huge twin temples overlooking Lake Nasser is quite a beautiful sight already. But when one thinks about its transfer and reassembly from its original site 65 meters below (now submerged by the lake), it even becomes more fascinating. Built during the 13th century B.C. by ancient Egypt's greatest pharaoh Ramses II, Abu Simbel had to be moved in the 1960s due to the rising waters resulting from the construction of the Aswan High Dam. Visitors who come all the way down to Aswan either take an expensive short hop on a plane or a long early-morning ride on a bus caravan for a day trip. The Nile River - At 6,650 kilometers long, the Nile River straddles a huge swath of Africa. But it is in Egypt that the river has become so well-known. From the time of the pharaohs, the river has always been Egypt's life line. Without it, there would have been no Egypt. Or there would have been no river cruises today as well. Many visitors take the boat from Luxor to Aswan (or vice-versa) while those on a budget take the more traditional sailing boat called felluca. Either way, the views of the river and those on land is a memorable way to feel the pulse of where this cradle of civilization began. WOW! egypt! it's in my bucket list! what is not to love in the cradle of civilization (whatever western think tanks mean by that). 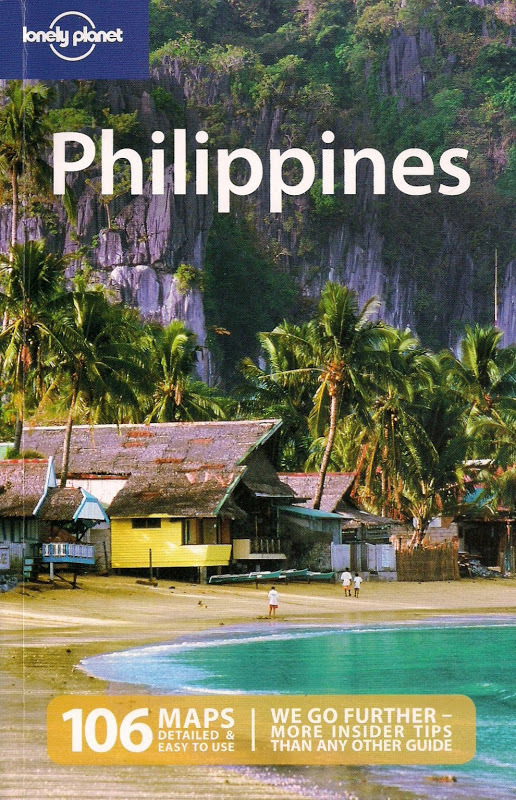 i'm definitely saving for a trip there soon! I should know, I was there last year taking a lot of pictures with someone's head or elbow that I end up cropping. >>> wow! ganun ka dami ang turista. yes. the pyramids of egypt are such great wonders. the third to the last photo is my favorite in this set. Personally, I wouldn't risk it just yet. Although I really want to go back and explore more of Cairo. yes, you better go - and if I may add to your list, go to Dahab along the Red Sea where there's a great backpacking scene. at the height of the season, yes, napakaraming turista especially sa Giza at Luxor. As of now, US travel advisory and that of other Western countries have lifted the ban on visits to Egypt for its citizens.